Port Douglas fishing charters get you to where the action is. Drop a line in the tropical waters off the shores of Port Douglas and you are ready to tackle some of the best reef fishing in the world. Don't miss the chance to fish for the elusive Black, Blue & Striped Marlin and other prized sport fish. The fishing spots around Port Douglas are sensational and contrasting - unrivalled anywhere else on earth. Closer to shore, you can bottom fish for Coral Trout, Sweet lip and Red Emperor. In the estuaries and inland waterways search for Fingermark, Mangrove Jack & Barramundi. Whatever your fishing persuasion be, fly, lure, plastics or live bait, Port Douglas fishing will deliver a memorable experience. Game Fishing off the northern coast of Australia is almost as good as it gets! The marlin fishing season runs from October to March and produces some mighty catches for serious anglers. Daintree River Fishing in the calmer water targets a wide variety of fish species. You can also fish the coastal areas near the Daintree River for pelagic species using live bait, fly and lure fishing techniques. There is over 70 different species of fish to be caught in these areas - including the highly sought after barramundi! Port Douglas is the perfect base to enjoy a few days Reef Fishing. The world famous Great Barrier Reef is right on the doorstep, and most fishing boats are at the reef in 1 and a half hours. There are so many different types of fish to be caught on the reef - over 220 species of game and table fish can be caught. The Dickson Inlet in Port Douglas is a diverse estuary ecosystem that acts as a nursery for many fish species. Being an estuary the tides ensure a regular supply of fish species. This of course means that Sport Fishing is simply superb. Using the bait fish that the predatory pelagic fish feed on ensures exciting fishing. Some of the best Port Douglas fishing locations on land include: Shipwreck Wharf behind St Mary's by the Sea; Rex Smeal Park at Port Douglas headland; The southern end of Four Mile Beach and a good spot at dusk is the Marina Road Wall (Note: fishing on the marina is prohibited). Port Douglas fishing charters can be made on sole boat charters or as individuals sharing a charter. 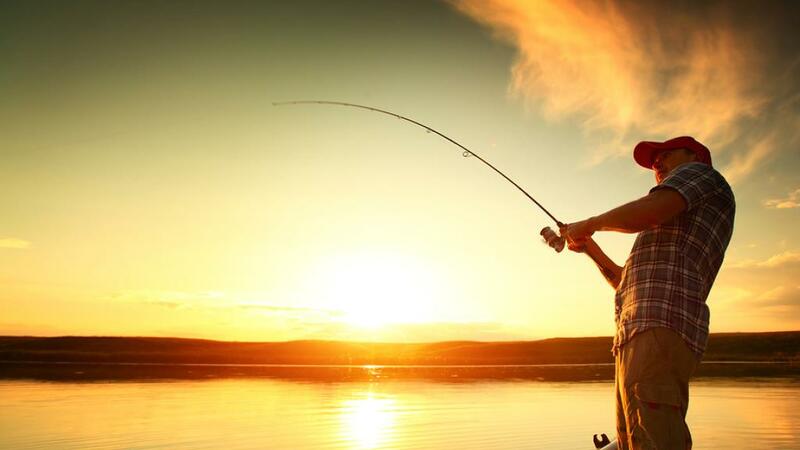 They include all tackle and bait and most provide transfers from all Port Douglas accommodation. We are happy to recommend Port Douglas fishing charter operators in conjunction with Port Douglas accommodation bookings.